The Georgia County Clerks Association recognizes the importance of providing effective and efficient services in order to broaden our knowledge of government, enhance our leadership capabilities, and augment our managerial abilities. It is incumbent upon each of us to strive toward excellence in our role as County Clerks and, in doing so, may be at a disadvantage primarily due to budget constraints. Be a full time County Clerk or Deputy County Clerk. Be a current member of GCCA. Submit a letter from his/her Chairman, County Manager (if applicable), or Board expressing support of the local governing authority for him/her to attend said training programs, and affirming that funding is not available for such training through the local government. The GCCA Scholarship provides registration fees (approximately $330) for the recipient to attend any of the certification programs offered (Contingent on funds being available). 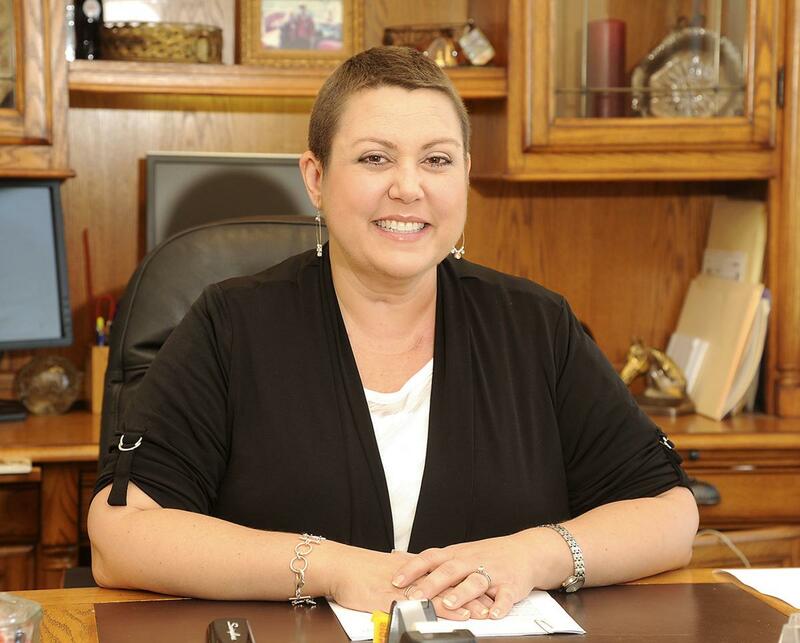 This scholarship is named in memory of Glynn County Clerk Cindee Overstreet who died Jan. 5, 2018, after battling an aggressive form of breast cancer for three years. She was 43. Cindee was employed by the Glynn County Board of Commissioners for 19 years, 13 of which were dedicated to her role as the Glynn County Clerk. Her exceptionalism was evidenced by ACCG awarding her the 2016 Georgia County Clerk of the Year and the Glynn County Commission naming the beautiful lake at Blythe Island Regional Park in her honor, Lake Cindee. She was a true representation of a dedicated public servant. Her time at Glynn County awarded her with treasured friendships with many of her coworkers. "She loved the outdoors and enjoyed kayaking, fishing and boating. She liked spending time on the Altamaha River and enjoyed her time with her friends at Paradise Park. Cindee was married to her soulmate for 15 years. Some of her favorite times were traveling and going on adventures with Randy. Their sweet love for each other was a blessing for which she was very grateful. "Cindee cherished time with her son Chase, especially enjoying the outdoors. She loved being Aunt Dee to Charlie and Caroline, to whom she meant so much. Cindee and her sister Cristee shared a special bond and were always together, they were in fact the best of friends. "Cindee often commented on the fact that God blessed her with a wonderful childhood and loving parents. She had a special relationship with her Daddy, Charles, who passed on to her a strong work ethic and love of the outdoors. "Cindee had so many treasured friends whom she truly loved as family. She lived life to the fullest and always greeted people with a smile. Her positive attitude and beautiful smile, even during times of great adversity, were an inspiration to those who knew her."